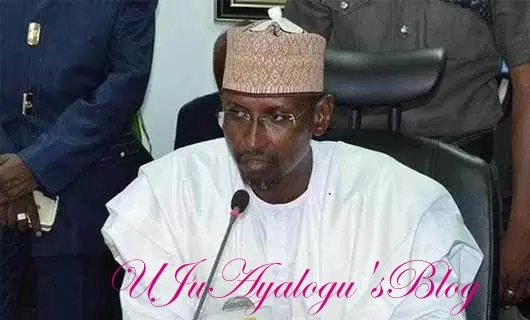 The Abuja Environmental Protection Board (AEPB) says it will reintroduce monthly sanitation and street visitation by sanitary inspectors to districts within the Federal Capital Territory and environs. Dr Bawuro Yahaya, Board Chairman of the AEPB, made this known in an interview with the News Agency of Nigeria (NAN) on Tuesday, in Abuja. He explained that the move was to help maintain Abuja’s cleanliness, improve its environment and boost the overall wellbeing of the residents. He disclosed that the board would put measures in place to support the AEPB management, with other relevant agencies. Yahaya said that the measures included initiating market and abattoir sanitation in order to sanitise the places and enhance good health of the residents. “We do not want to see refuse dumped indiscriminately anywhere in the FCT. “When the solid wastes are generated, we will sort them out into organic and non-organic materials and dispose them appropriately and in a very healthy manner,” he said. Yahaya added that the administration was determined to evolve a lasting solution to waste management.